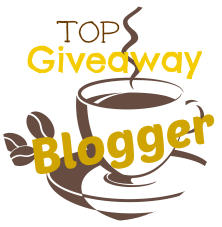 Sassy Mom, 2 Spoiled Bratz and Kosher Casual are teaming up to bring you this awesome giveaway for one $25 Gift Card! Modest clothes are hard to find, especially affordable ones. And style...that is almost non-existent. 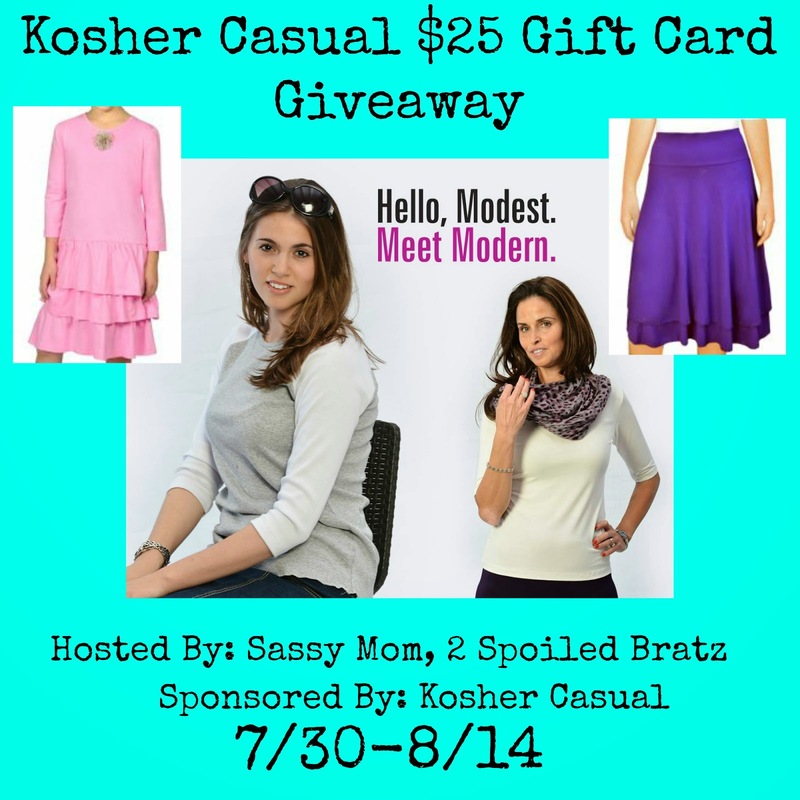 Check out the modern, modest, affordable clothing of Kosher Casual. I would buy the WOMEN'S MAXI SUNDRESS. I really like this and it seems as though it would be very comfy. If lucky enough to win, I would probably get a couple of the WOMEN'S SHELL TOP FULLER SHOULDER COVERAGE.